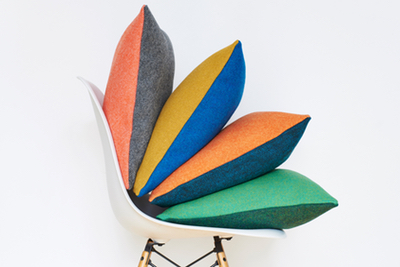 Clerkenwell was a recent hub of creativity as it once again hosted Clerkenwell Design Week. Devas Designs was impressed to see such a diversity of talent and what also caught our attention was the number of designers and manufacturers dedicated to returning to hand-crafting traditions and materials and a commitment to sustainability and ethical production. With this in mind here are just a few who really stood out for us. Bermondsey based British Designer Helen Yardley, is a graduate of the Royal College of Art, where she studied Textile Design. Helen is known for her painterly style and dramatic use of colour. Initially attracted to designing rugs, seeing them as ‘drawings for floors’, Helen has been producing handcrafted rugs, runners, carpets and wall hangings for over 25 years. Through her process and by manufacturing in Britain she aims to reduce the company’s carbon footprint. We were greeted by a quirky colourful Installation designed by Hakwood flooring, amusingly called Double Vision, which they produced specially for the Event. Hakwood are a Netherlands-based manufacturer, producing environmentally responsible hardwood floors which include reclaimed antique woods. A wonderful canal-side loft apartment in Amsterdam blends the history of the classic Dutch warehouse with a contemporary feel. This is enhanced by the clever use of different Hakwood flooring to define spaces and incorporates the clients request for a black and white interior theme. Bute Fabrics is based on the Isle of Bute in the Firth of Clyde in Scotland. Having established their traditional hand-loomed woollen textile business in 1947, they still share a commitment to serving the community and a reliance on traditional methods of production. The local landscape and the Island’s natural colours, textures and patterns is woven into their designs making them bold, bright and contemporary. 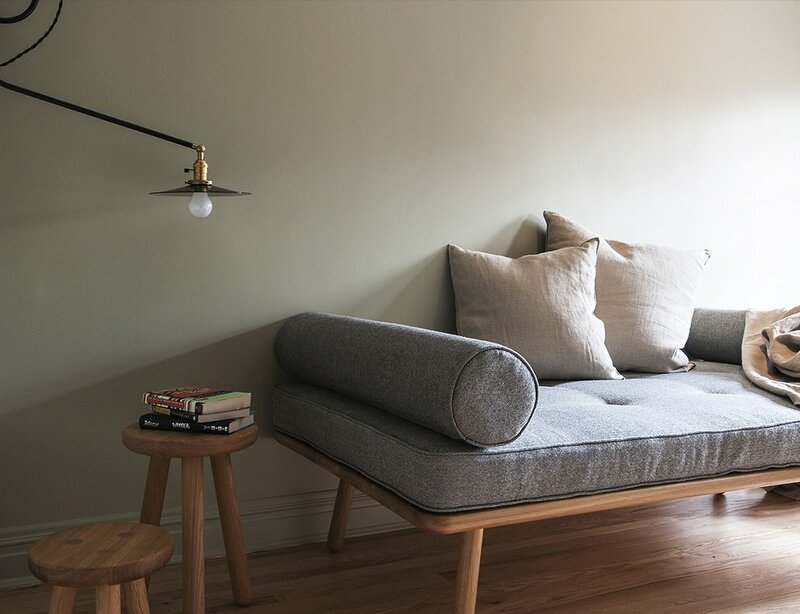 From traditional tweeds to block colours their range is so eclectic it’s possible to create a bold statement piece like these Twin Tone cushions or something more subdued to blend in with the interior scheme. 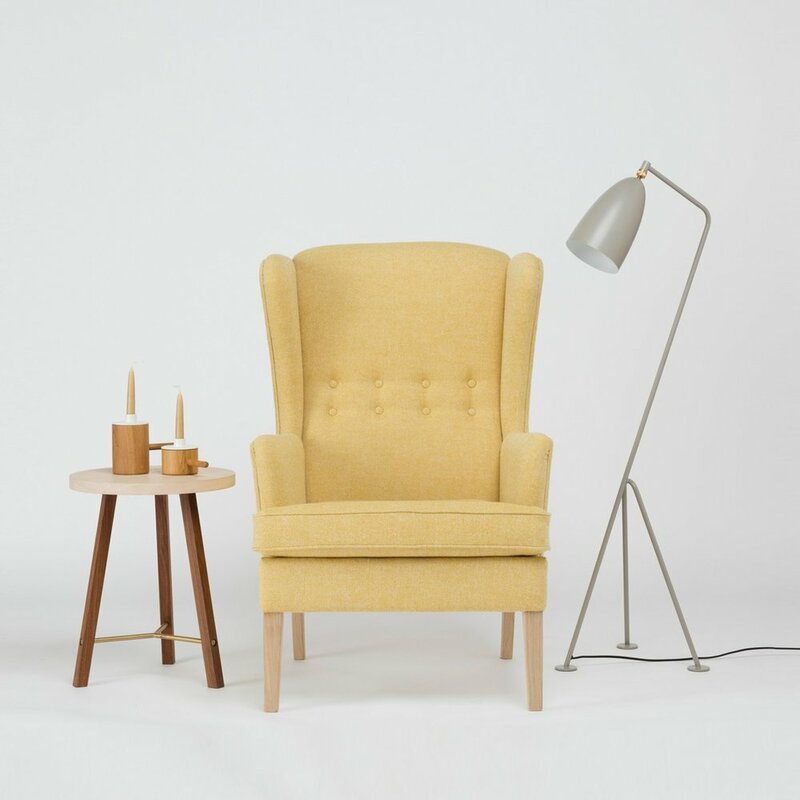 Another Country, based in Marylebone, is another design company with high standards of responsibility, only using sustainably harvested timbers for all their furniture. Their designs are inspired by British Country and Shaker style and also call on Japan and Scandinavia as inspiration for their unpretentious forms. Every piece is hand-finished and hand-assembled. The simplicity of their designs and truth to their materials blends comfortably with both traditional and contemporary schemes. The British Collection showcased some of the most exciting UK designers latest designs in the unique setting of the barrel vaulted crypt of St. James’s Church on Clerkenwell Green. 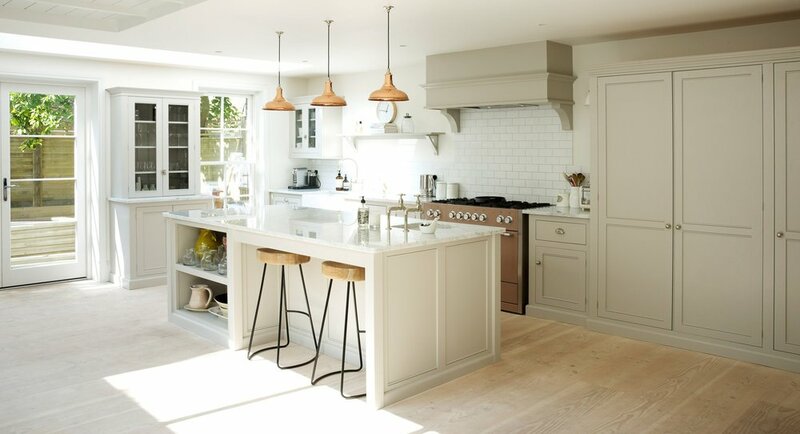 We were particularly drawn to the Classic English Kitchen on display from deVOL Kitchens who are based in Leicestershire but also have a showroom in Clerkenwell. 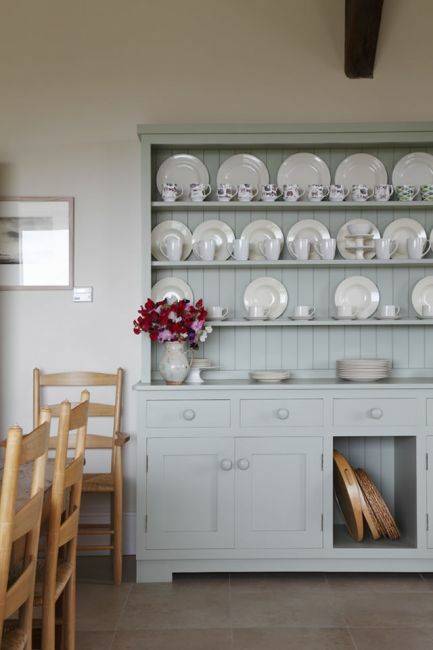 DeVOL have been creating handmade bespoke kitchens for almost 25 years and pride themselves on their use of sustainable British timbers. They describe their look as a ‘beautifully considered mix of classic and contemporary design’ and we couldn’t agree more. This is an ethos which is very much at the heart of Devas Designs, and a theme we aspired to, in creating these classic kitchens for our clients in County Mayo and the Irish countrside.